Men’s college hoops on ESPN ruled the sports nets on Tuesday topped by Missouri vs. Kentucky with 1.539 million viewers and a 0.6 adults 18-49 rating. 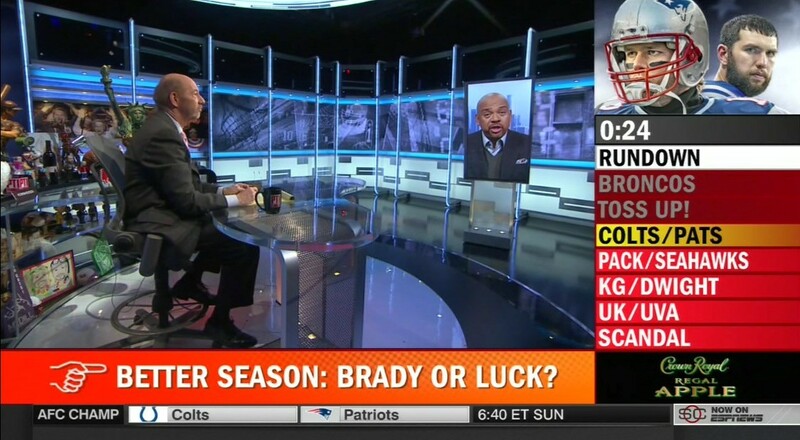 Back on the ESPN mothership Tuesday’s Pardon the Interruption and Around The Horn were strong averaging 1.257 million with a 0.6 adults 18-49 rating and 901,000 with a 0.4 adults 18-49 rating respectively. The early college basketball match on ESPN, Michigan vs. Ohio State, drew 958,000 and a 0.4 adults 18-49 rating. On ESPN2 Miami at Duke averaged 1 million viewers and a 0.3 adults 18-49 rating.